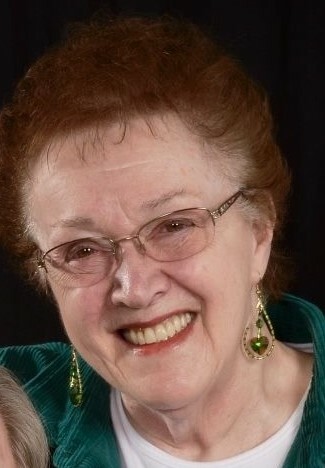 Judith A. Scholler, age 78, passed away March 30, 2019 peacefully at her home in Wild Rose. She was born February 19, 1941 in Milwaukee, the son of Edgar and Dolores (Erato) Ernst. She married Thomas M. Scholler in Biloxi, Mississippi on November 9, 1959. She is survived by her husband, Thomas “Tom” M. Scholler, Wild Rose; her children, Beth Scholler, Seattle, WA., Mike Scholler, Racine, Gwendolyn Scholler, Wautoma, Daniel (Shelly) Scholler, Plainview, MN., Gregory Scholler, Oshkosh; seven grandchildren, Andrea (Isaac), Corey, Drake, Brittany, Jace, Michael and Nicole; two sisters, Mary Ernst and Christine Ernst; further survived by nieces, nephews, other relatives and friends. She was preceded in death by her parents and one sister, Michelle. A Celebration of Life Service will be held at a later date in a private ceremony with family. 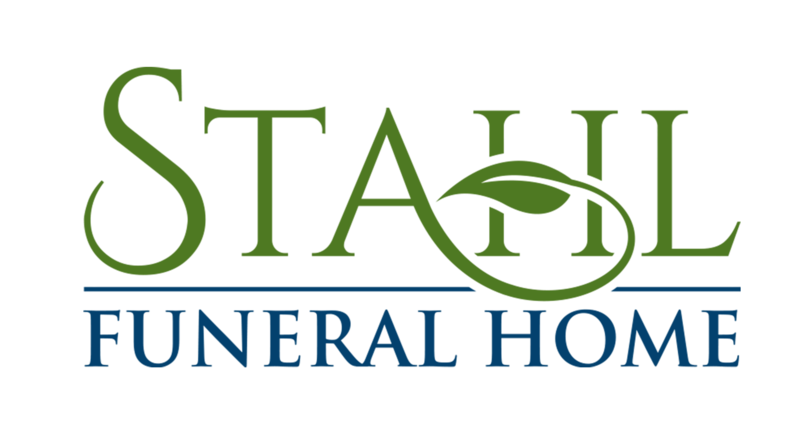 The Stahl Funeral Services assisted the family with arrangements. Please visit, www.stahlfuneralhome.com to share your condolences or a special message with Judy’s family.